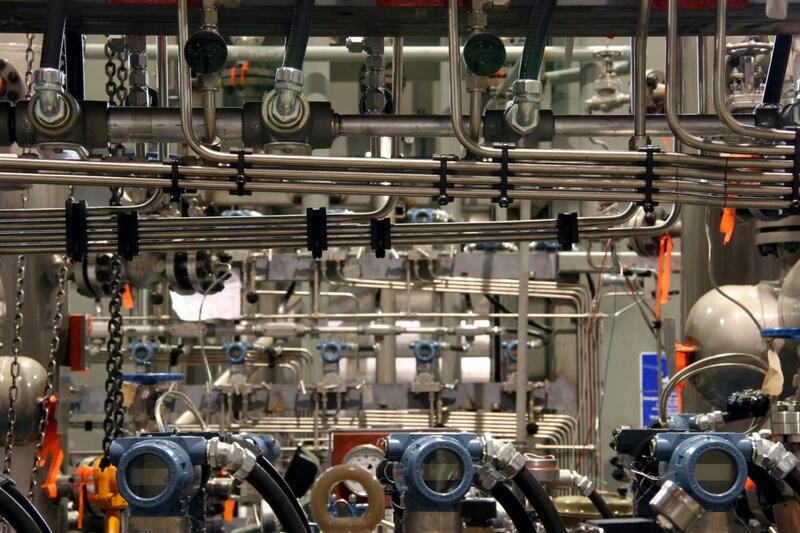 Hydraulic & Instrumentation Tubes are important components in hydraulic and instrumentation systems to protect and partner with other components, devices or instruments to secure the safe and trouble-free operations of oil and gas plants, petrochemical processing, power generation and other critical industrial applications. Consequently, demand on the quality of tubes is very high. 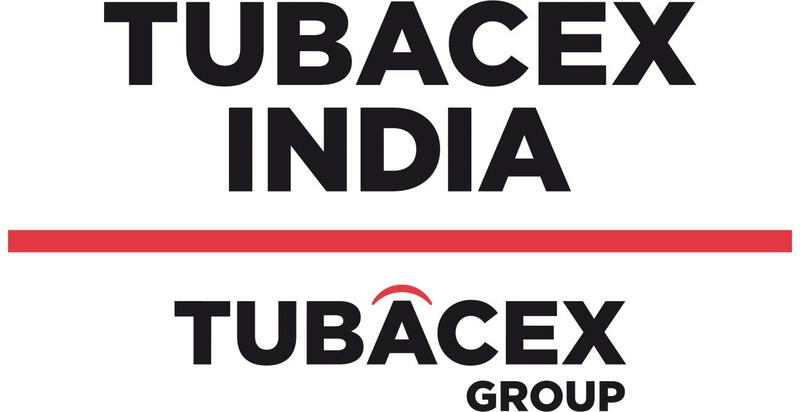 Tubacex India has high competence in the development and manufacturing of these precision tube products with a long history which started in 1962. Recent developments in the Tubacex Group, namely the establishment of an Innovation Centre in Spain and production footprint in Asia, are enabling Tubacex to continue to strengthen its capabilities into the future. Tubacex India Hydraulic & Instrumentation Tube portfolio includes a wide dimension range with outside diameter from 6 mm to 42 mm, and wall thickness from 1 mm to 5 mm. The major grades manufactured in India plant is mainly in Austenitic and also in Duplex . The High Nickel alloys are catered from our group company SBER Austria and Salem USA. Our tubes are manufactured in accordance to major International Standards such as ASTM, ASME, EN or ISO. To ensure the high quality of our tubes, we perform 100% Eddy Current Testing and 100% PMI Testing. OTHER STEEL GRADES AVAILABLE ON REQUEST. VISIT WWW.TUBACEX.COM OR CONTACT US AT sales@tubacexindia.com FOR MORE INFORMATION. REFER TO OUR PRODUCT CATALOGUE FOR MORE INFORMATION. * APPLICABLE TO SELECTED STEEL GRADES AND SIZE RANGE ONLY. High precision tubes are produced in Greenville by advanced manufacturing and testing technologies. This highly reliable unit, Salem Tube, has maintained a reputation as a premier supplier for more than 40 years. High precision tubes are produced in Llodio by proven technology that delivers high quality products consistently. This unit, Tubacex Tubos Inoxidables, is well recognized by the industries for a wide range of tubular products. High precision tubes are produced in Ternitz by state-of-the-art technology. This highly famous unit, Schoeller-Bleckmann, has its roots date back to 1924. High precision tubes are produced in Umbergaon by proven technologies. This newly modernized unit, Tubacex India, fully applies the renowed Tubacex Production System (TxPS) which stands for High Productivity and Quality.